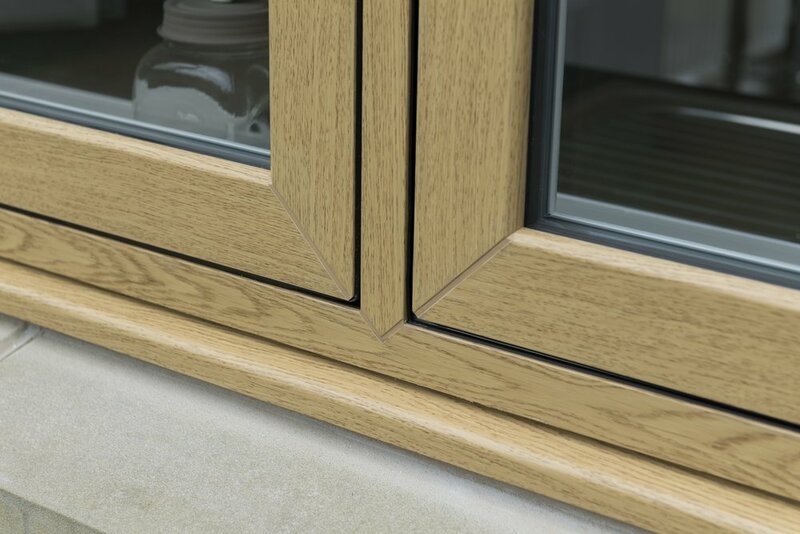 Designed to replicate the appearance of timber, Deceuninck Upvc Flush Sash windows are distinguished by sashes that close into the frame and finish flush with the face of the window. 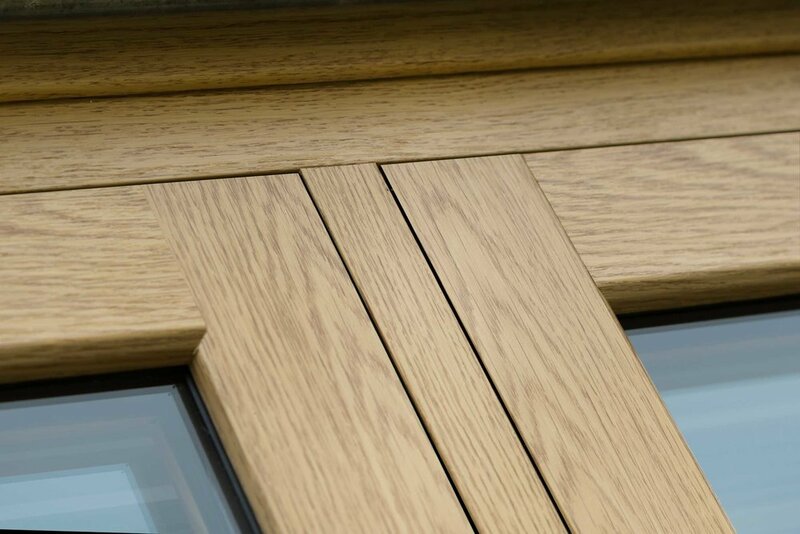 Flush Sash windows typically have frames that appear the same width, known as “equal sightlines” this look is achieved using dummy sashes, something that undoubtedly improves the overall appearance of your property. Our Deceuninck Heritage windows and doors combine the elegance and style of traditional timber with all the benefits of PVC-U. 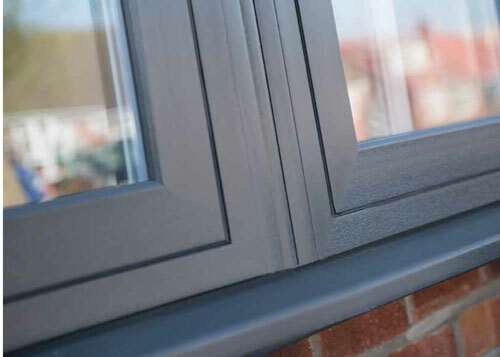 Designed to replicate the appearance of timber, Deceuninck Upvc Flush Sash windows are distinguished by sashes that close into the frame and finish flush with the face of the window. 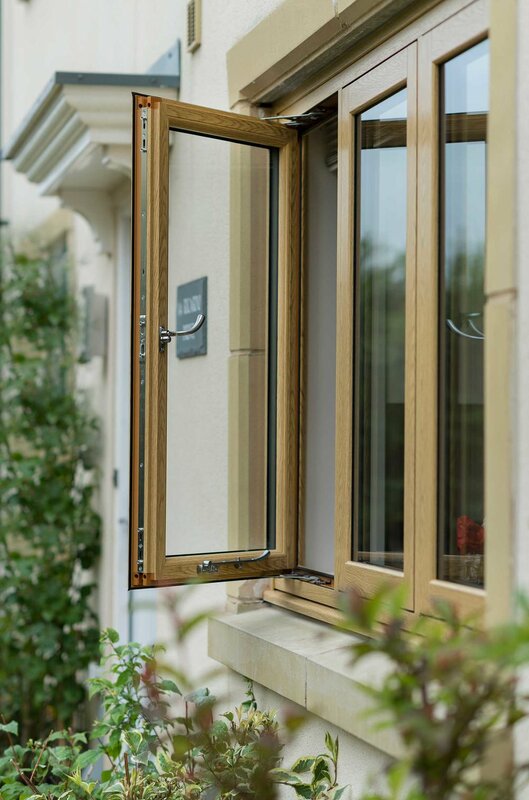 Deceuninck Heritage UpvcFlush Sash windows look great in any surrounding; modern townhouse or country cottage. They will retain their elegance while still functioning as a high quality window for many years to come. 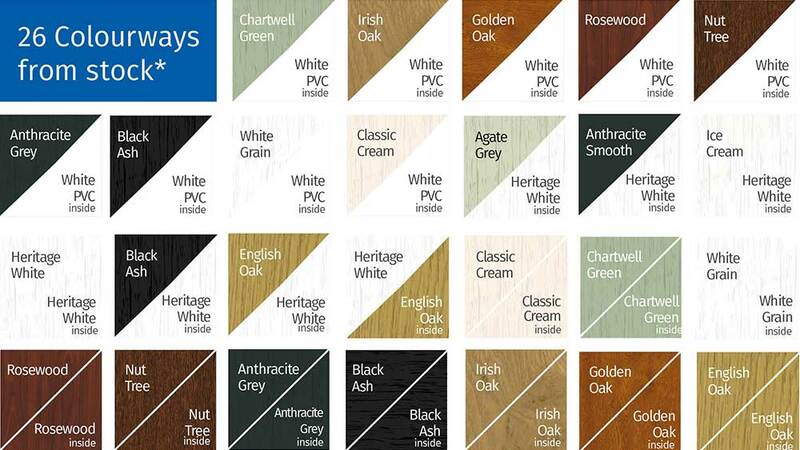 Our Deceuninck Heritage Upvc Colour Collection has been specially designed to help you put together the perfect colour palette for your home.